PFP Services offer a wide range of engineering solutions for British and european karting from the smallest parts to complete karts. Exhausts for Karts,Motorcyles,Cross Karts and many more. Engine tuning and servicing . Full welding and machining service. 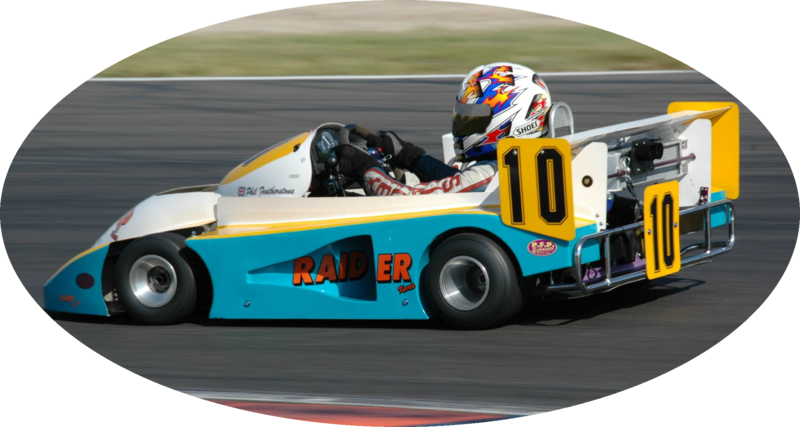 fourth consecutive year using the latest Raider kart and PFP exhaust.